Improved animal models of Parkinsonism are essential to advance our understanding of disease pathophysiology and for eventual testing of potential therapeutics. To that end, the Michael J. Fox Foundation for Parkinson’s Research has funded the generation, characterization and distribution of animal models of Parkinsonism as part of its strategy to provide preclinical tools to the research and drug development community. We are currently characterizing novel models side-by-side with some of the more prominent existing mouse models of PD. Unlike most PD models developed to date, these will be available to pharmaceutical and biotechnology companies for use to develop and test potential therapies. Also available are "research tool" strains including transgenics that express marker genes in affected brain regions, and strains with systems for regulating gene expression (e.g. Cre recombinase and tet-inducible promoters) in specific types of neurons. 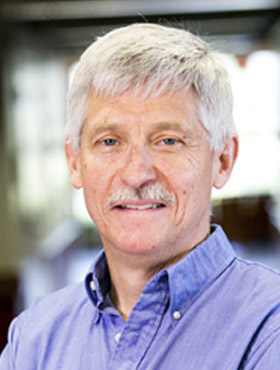 The Parkinson’s Disease Mouse Model Resource at the Jackson Laboratory is made possible by support from the Michael J. Fox Foundation for Parkinson’s Research.